Our experience in the industry and the quality of our high-performance drilling machines are key to understand the international prestige held by our Iberdrill line. 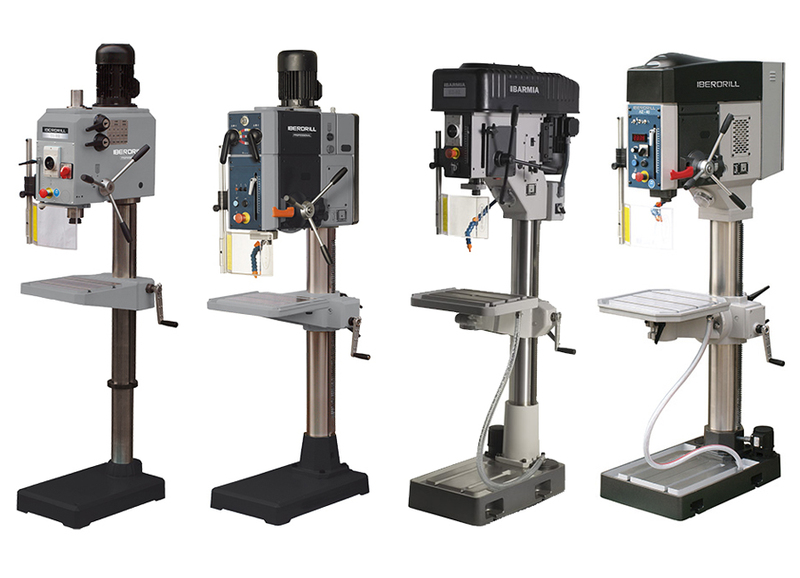 We are the only manufacturer in the world that includes round-column drilling machines in their catalogue with a steel drilling capacity of 60 and 70 mm. On the other hand, Iberdrill's belt-transmission drilling machines offer drilling capacity up to 40 mm. With the Factory Iberdrill selection, our goal is to offer you're a more basic selection for your work. 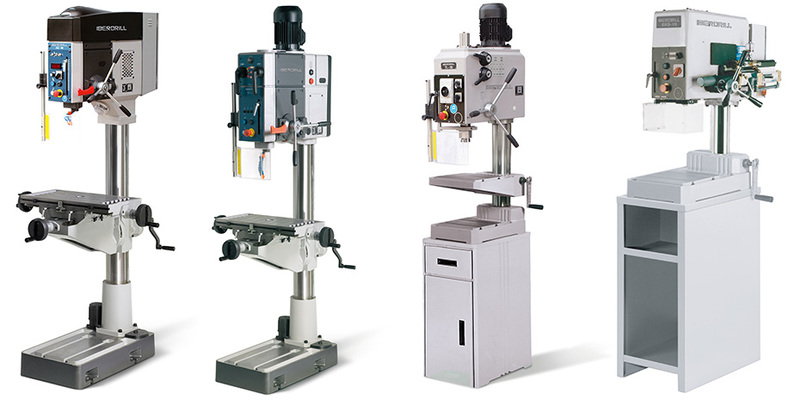 A step forward to bring the efficiency of our column drilling machines to your possibilities. Our Factory Iberdrill line industrial drilling machines have a more affordable price, but at no time do they lack the reliability that sets us apart. 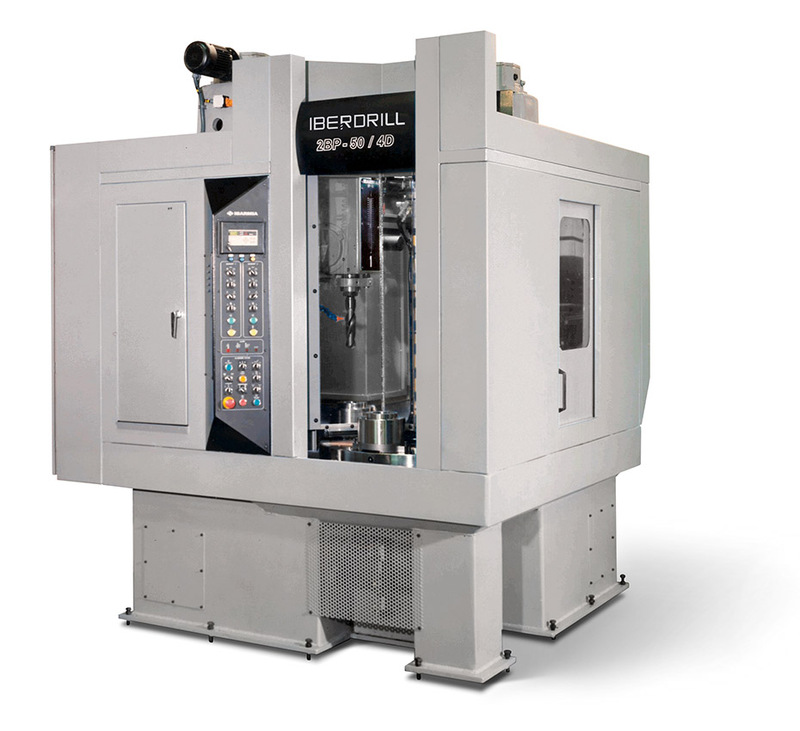 The Factory Iberdrill line is manufactured at our Azkoitia facilities, just like our other models.